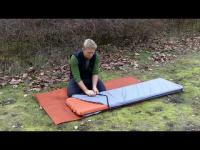 Exped Chair Kit: Protective mat cover that doubles as comfort seat. Protective mat cover that doubles as comfort seat. 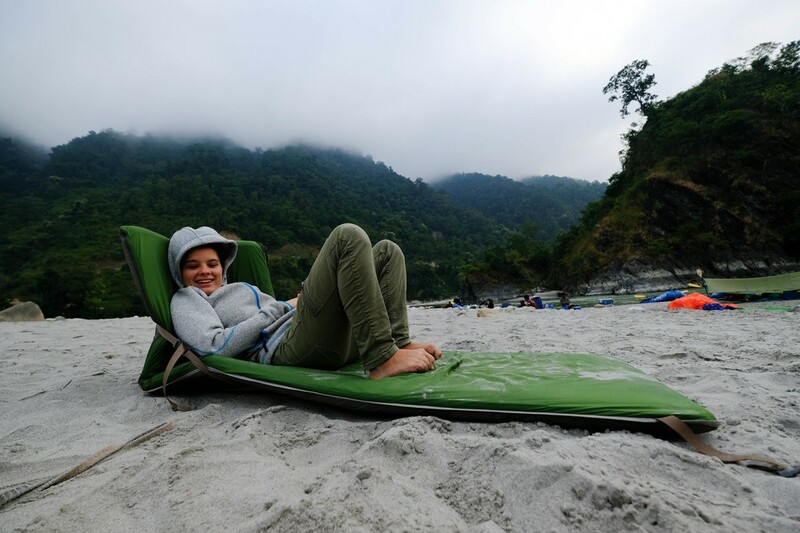 Protective cover that converts your Exped mat into a chair or comfort lounger. Lightweight, durable and affordable. 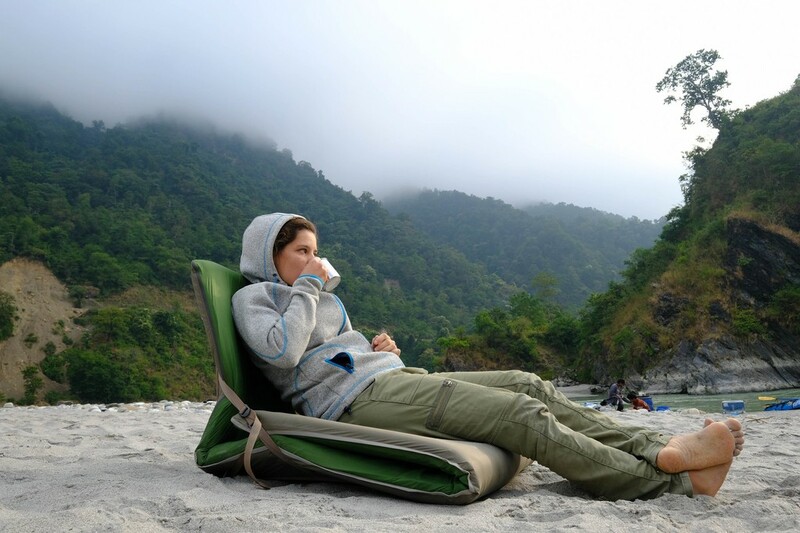 Exped Chair kit can be used as a seat, a lounge chair or as a sturdy sleeping mat cover. 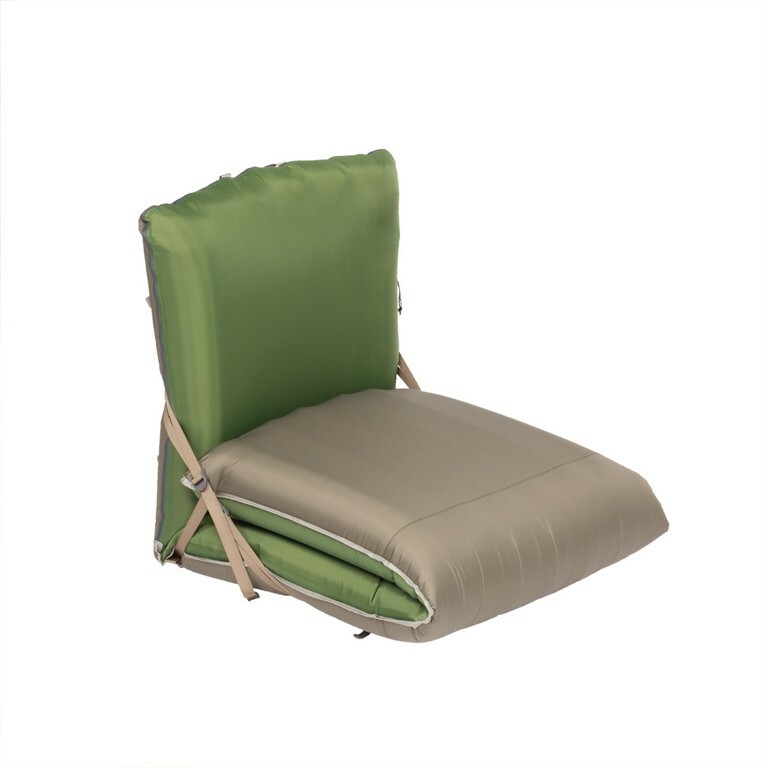 Converts quickly from a chair to sleeping mat without the need to get up, just loosen the straps and open the quick release buckles.